Subject: We take nutrition seriously. Last Monday, we sent out the below email with incorrect caloric measurements. It was a mistake on our part and we are doing everything we can to ensure that this does not happen again moving forward. Providing our audience with reliable, useful information is at the cornerstone of our brand and our mission and we understand that it is imperative for our content to always be factual, never misleading. We apologize for any confusion this may have caused. 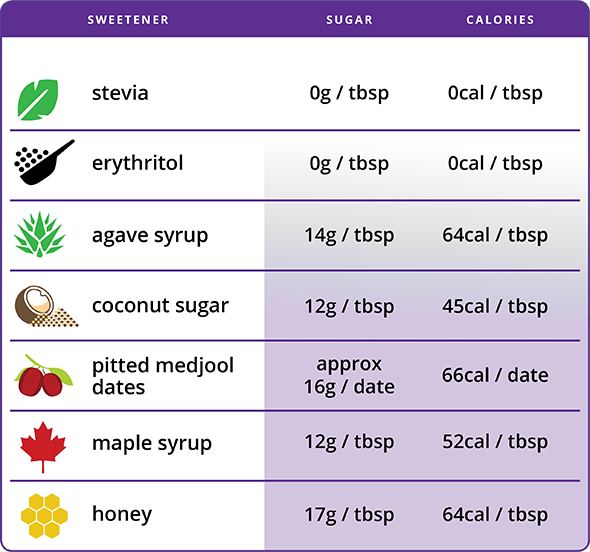 Many consumers would be shocked to find out that their favorite on-trend sweeteners, while marketed as healthy, are often packed with calories, carbs and sugars — a total nightmare for any client trying to regulate their blood sugar. Enter Pyure Organic Stevia, the best tasting stevia on the market. 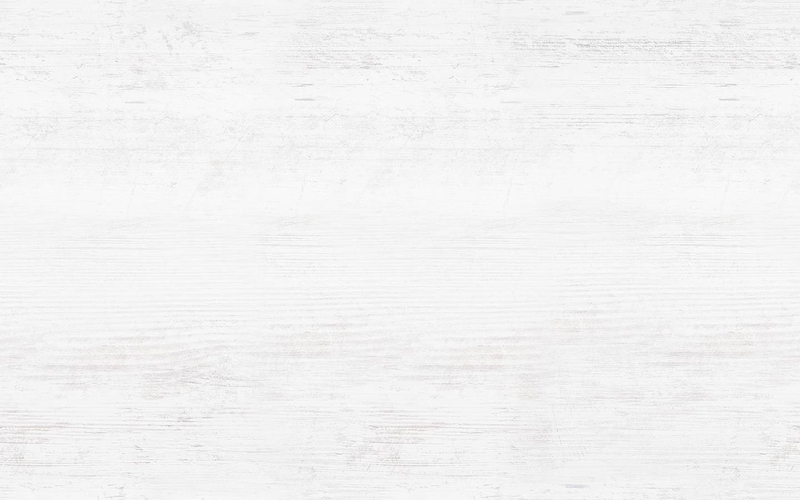 Pyure is an organic, non-GMO, plant‑based sugar substitute with zero calories, zero net carbs, nothing artificial, and a glycemic index of zero. 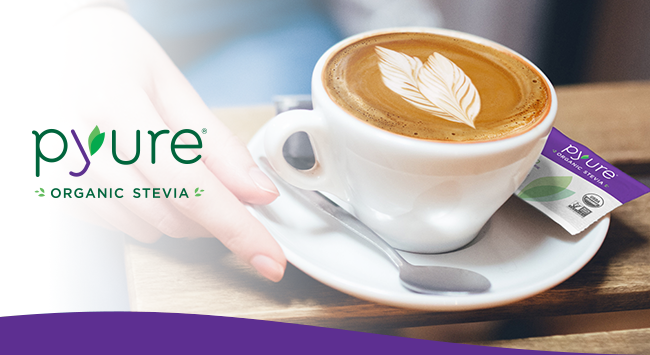 Whether your clients are on Paleo, keto, Atkins, high fiber, Whole 30, diabetic, or simply trying to cut carbs, Pyure Organic Stevia provides the sweetness and great taste your clients crave.